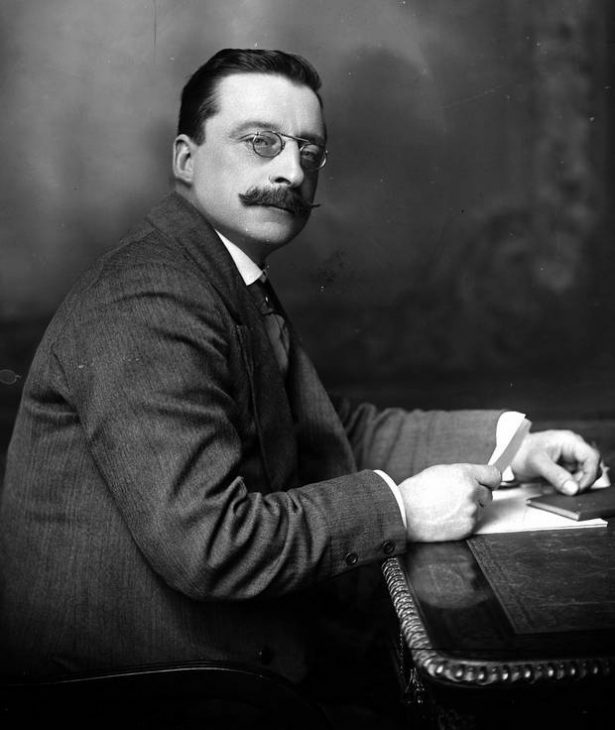 If the methods developed by Arthur Griffith (Picture Wikipedia) and Dáil Éireann are underappreciated in the usual story of Ireland’s independence struggle, the same is true of their contributions to the history of nonviolent civil resistance more generally. Few realize the impact Griffith’s innovative techniques for withdrawing authority from an occupier had on better-known nonviolent campaigns that followed him. India’s is the most notable. 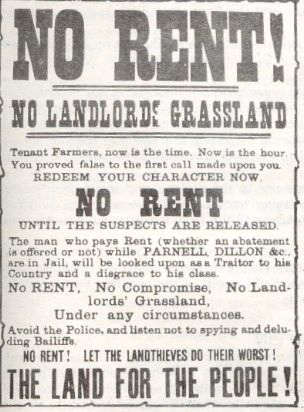 After attending a Dublin Sinn Féin meeting in 1907, Jawaharlal Nehru wrote: “They do not want to fight England by arms but to ignore her, boycott her, and quietly assume the administration of Irish affairs.” Leaders of the Swadeshi movement that organized boycotts of British goods praised Griffith as a “model.” And, perhaps most significantly, Gandhi himself cited Griffith’s direct influence on his own ideas, though he decried the later turn to violence by many Sinn Féin members.